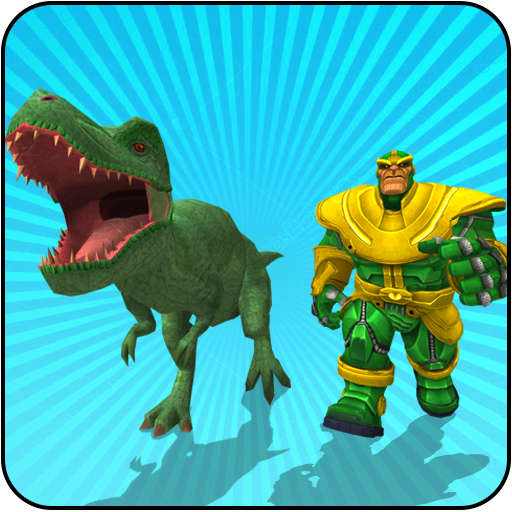 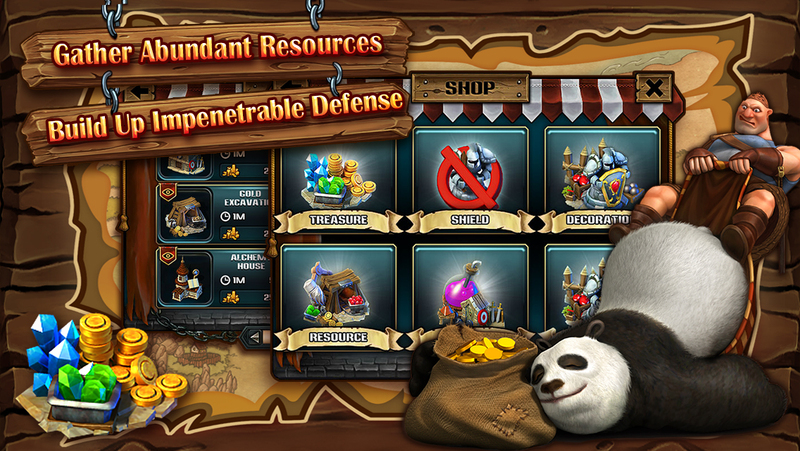 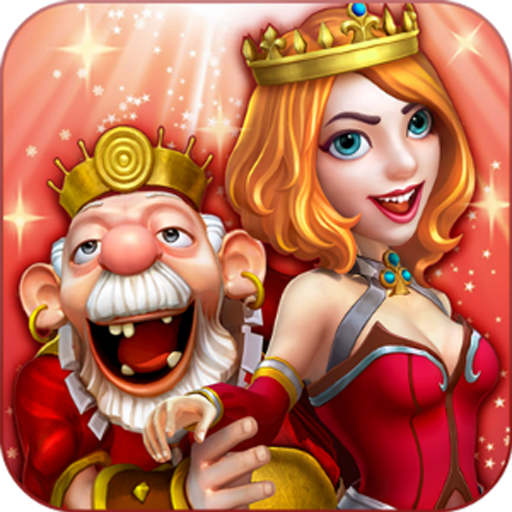 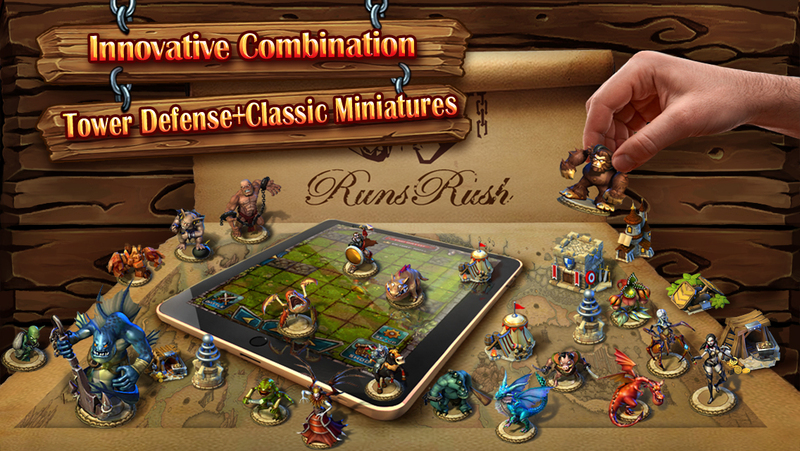 Rush of Rune is a strategy game which innovatively combines city building, TD and classic miniatures wargaming in one. 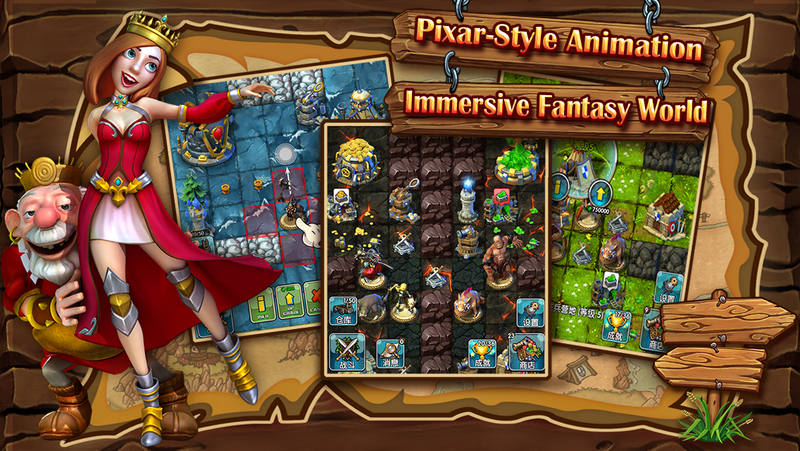 It presents you an immersive medieval fantasy world with its gorgeous Pixar-style animation, and thrilling storyline. 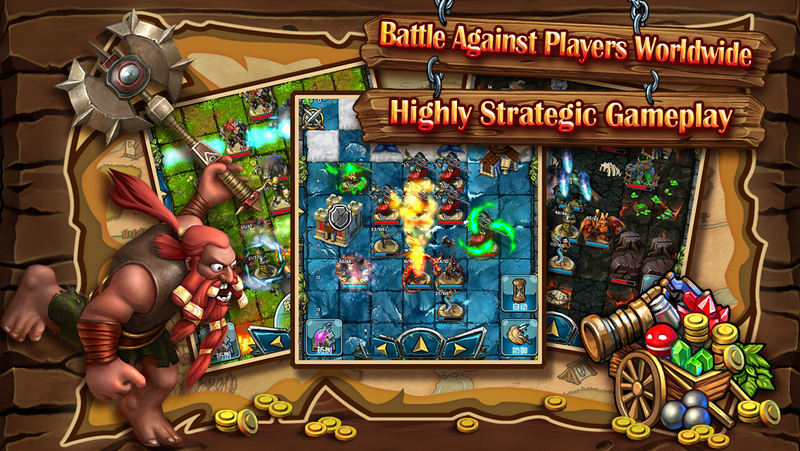 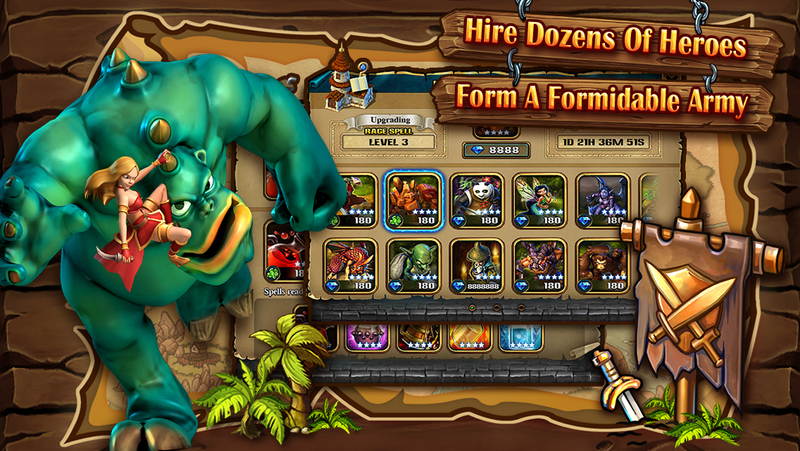 Rush of Rune is a thinking man’s game, which involves skill, strategy and calculation: Map out strategies on the collocation of dozens of unique units; destroy the lairs of those monsters inhabiting it; unite with allies to have guild mercenaries supporting you; battle with global players in the strategic gameplay of TD and classic miniature.